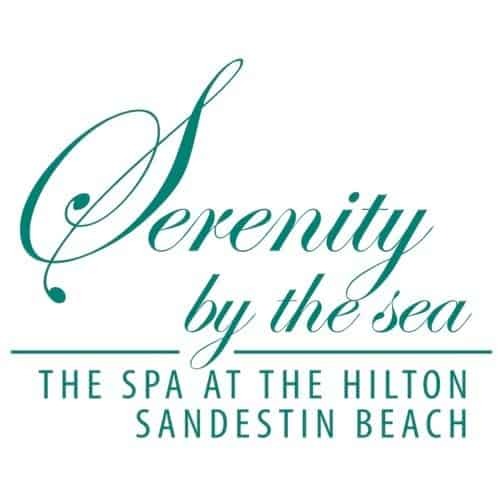 Serenity by the Sea’s tranquil and elegant spa facilities comprise separate, private men’s and women’s areas with whirlpools, saunas, steam rooms, lounges, lockers, beauty products, ultra-luxe double-layer, microfiber robes and slippers, plus a selection of fresh juices, teas and healthy snacks. 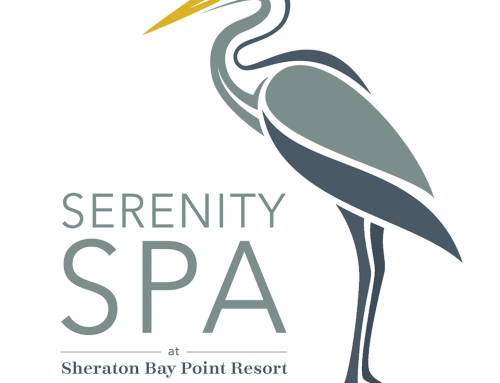 These amenities are complimentary for those purchasing a spa treatment on the day of the treatment. 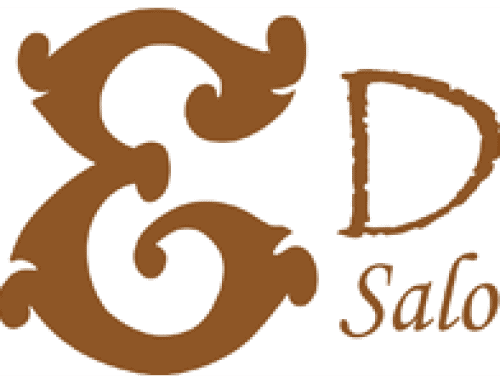 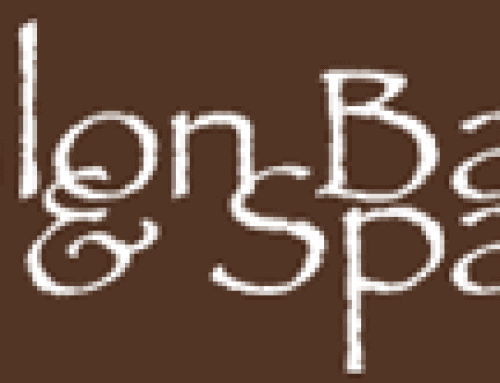 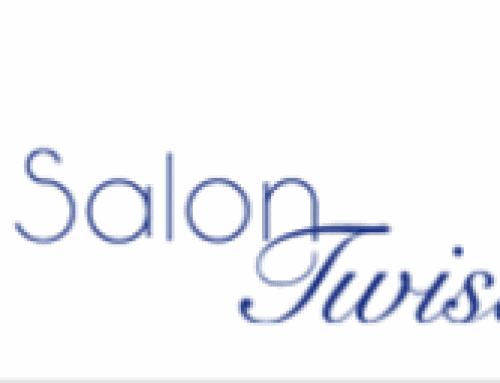 In our separate, full-service salon they offer manicures, pedicures and hair services.